After the new Rune Blader class was added in early December, MapleStory 2 last week received the 3rd of 5 parts of its annual winter update. This new patch added 2 social features, mainly fishing and music composing (and concert). Fishing in MapleStory 2 is a pretty standard, with different types of fishing rods to use, fishes to catch (different sizes of the same fish), and fashion costumes as well! Next is the new music composing and concert function. This looks pretty awesome for the musically-inclined players, as they are able to compose their own music and perform in front of other players. There are currently just 2 musical instruments, piano and guitar, and players can perform solo or in a group of 4. 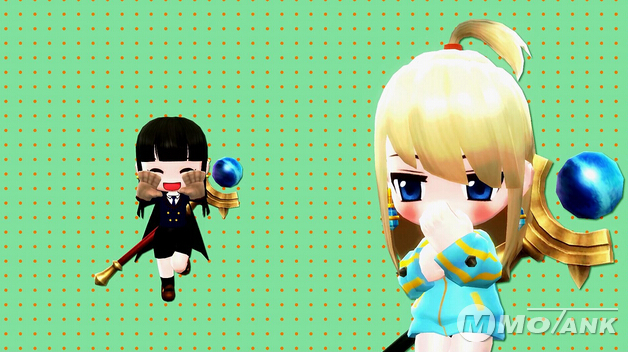 There are bonus perks like costumes to encourage players to use this function. Finally, there is a new end-game PVE island for players to explore, along with 3 new open-world bosses and a new set of end-game weapons as well. There are new dungeons for solo players, along with 4-man and 10-man ones to challenge. There is currently no confirmation of an English launch for MapleStory 2, but I could at least say Nexon will be handling the North America and Europe servers. 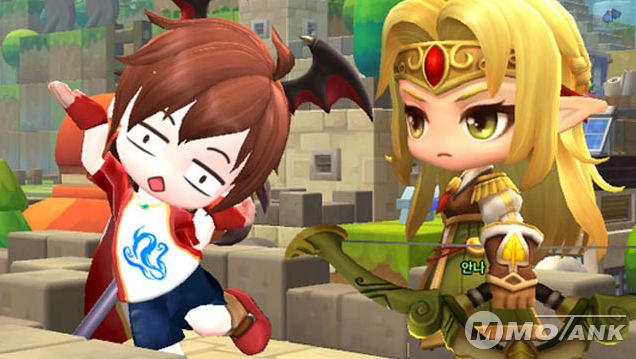 Mmotank.com is making many things to prepare for Maplestory 2, therefore, you can purchase Maplestory 2 mesos from mmotank after game comes out with the cheapest price and nice service. You can use the MS2 mesos to buy the great items to PK and win more stuff.